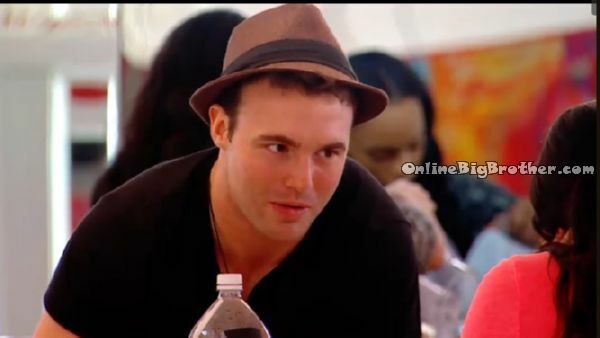 One of the 15 cast members of Big Brother Canada season 2 is Anick Gervais. She is a free spirited girl from Hanmer, Ontario – that claims she has severe ADHA (Attention Deficit Hyperactivity Disorder) which you will agree after watching a couple of her psbyanick youtube videos. She also says that she is a “Breathairian”. “I don’t work out. I became a Breatharian ( https://akahmi.com) a year ago and that definitely had a BIG nudge to where I am today. I’ve learned a lot. I’ve learned to let go of “guilt”.